ALCs (All-contained Liquid Coolers) are now regarded as a mainstay in the cooling market, bridging the gap between air cooling and custom water-cooling. 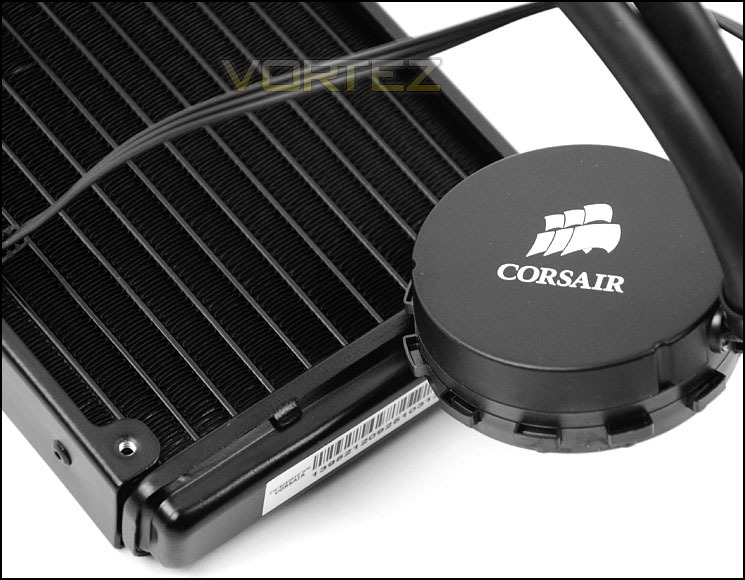 Corsair have taken on this lucrative segment and confidently asserted themselves are a reliable source for countless enthusiasts. The Hydro Series has been well received over the last few years. With numerous model names under their belt to cater for different audiences and budgets, enthusiasts and avid system builders have plenty of options. Today we will be taking a look at a new release for the Hydro Series which resides at the lower end of the market. The H55 is designed for budget-minded builders who require low-noise liquid cooling with no-nonsense installation. Can Corsair’s new H55 meet these demands?